fails to convey the sheer force. Brian Pepper was born and raised in Lexington, Kentucky. At age 14, he began playing guitar and was soon writing his own music. His earliest musical influences were oldies and classic rock radio stations, the blues of Robert Johnson, Muddy Waters and Lightning Hopkins, and later, classical guitar, which he studied for a year. In high school, Brian's faves were The Replacements, The Cure, Nick Drake, Townes Van Zandt, Bob Dylan, and the alt-country / Americana music that was buzzing just below the radar. In college, he studied classical piano, and played guitar and piano as a member of the school jazz ensemble, majoring in piano performance and minoring in English. He taught piano after college, but soon turned his attention to songwriting, playing coffee houses and clubs in downtown Lexington. 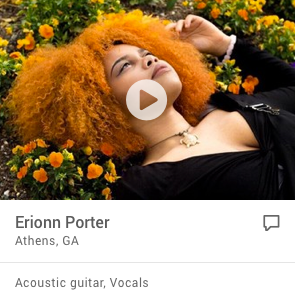 In 2004, he moved to the Nashville area. 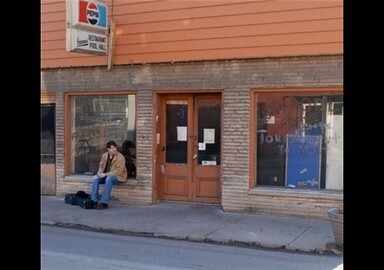 His debut full-length release is "Lost Days" on Ten O Nine Records. The record contains all Brian originals bringing together his diverse musical influences in a compelling synthesis. The sessions took place at the legendary Delmark Records' Riverside Studios in Chicago, IL, America's oldest independent jazz and blues label, and home of luminaries such as Junior Wells, Magic Sam and Jimmy Dawkins. Brian was accompanied in the studio with a cast of all-star players including Jon Hiller (Chuck Berry, Big Shoulders, Tad Robinson, Eddie Clearwater) on drums, Steve Dvorak (Buddy Guy, Bo Diddley, Junior Wells) on guitar, Mike Keefe (Wicked) on keyboards, Gary Krolak (Sunnyland Slim, Kat Eggleston, Otters, Big Shoulders) on bass and Braden Land on bass and lap steel. 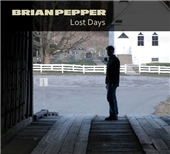 Brian Pepper plays solo acoustic and full band gigs.